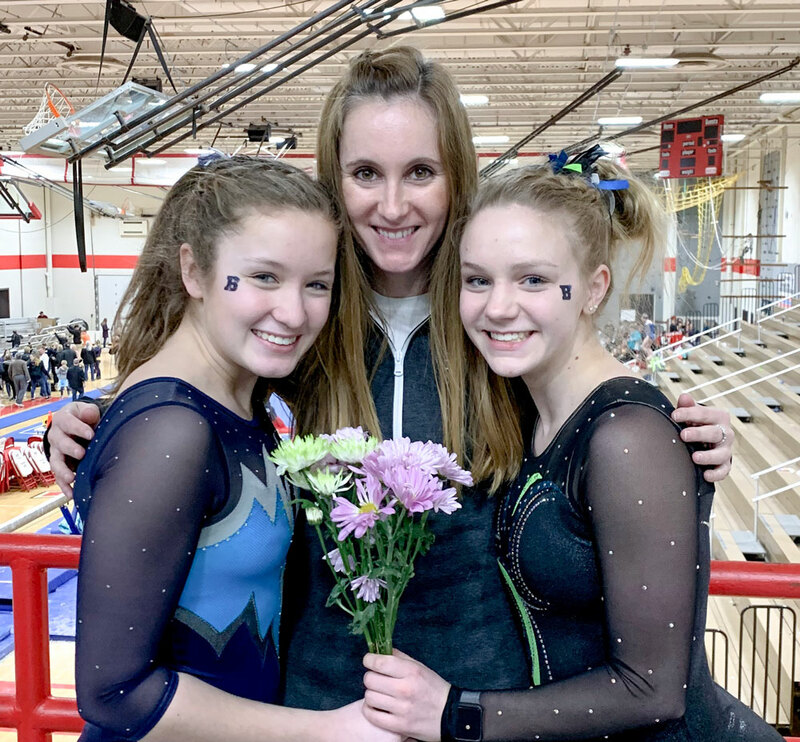 Brookfield Central students Anvith Aravati and Aashay Mardikar are being recognized as 2019 Composition Project Winners by the Wisconsin School Music Association (WSMA). Their collaborative instrumental ensemble piece entitled Contrast in A took second place out of numerous compositions from students across Wisconsin. 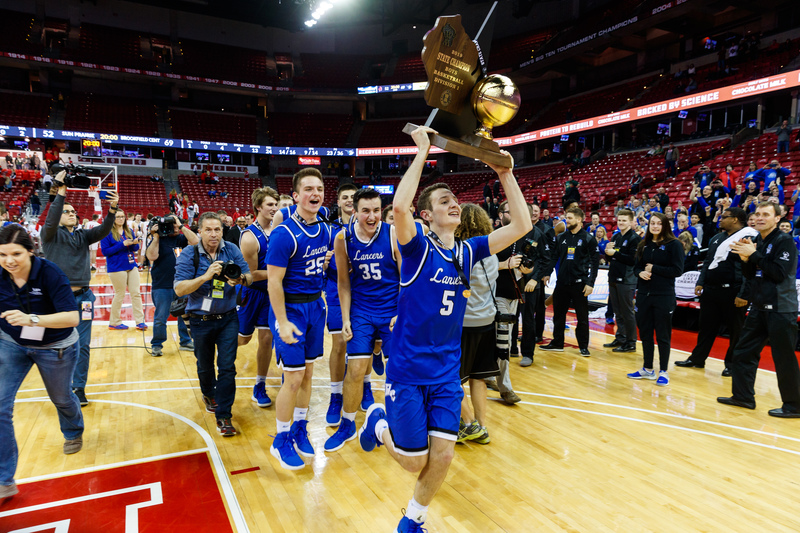 On Saturday, March 16, the Brookfield Central Boys Basketball team won 69-52 against Sun Prairie in the WIAA Division 1 State Championship Finals at Madison's Kohl Center. 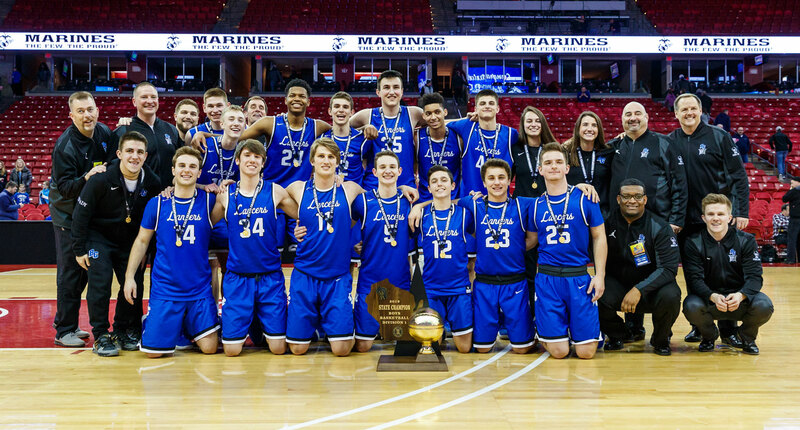 The victory marked the first state championship for BC Boys Basketball, as they finished out their season with a 23-5 record. BC Hoops capped off their tremendous season by beating Sun Prairie 69-52 to win the 2019 D1 WIAA State Championship! Read Full Story about BC Hoops! State Champs! 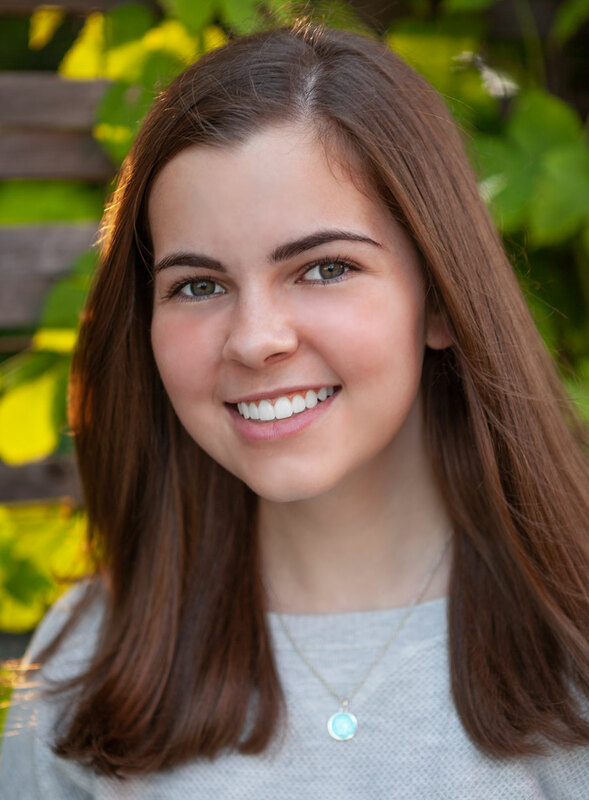 Brookfield Central Senior and Legend Yearbook Editor-in-Chief Mary Ellen Ritter was named the 2019 Wisconsin Journalist of the Year by the National Journalism Education Association (JEA). 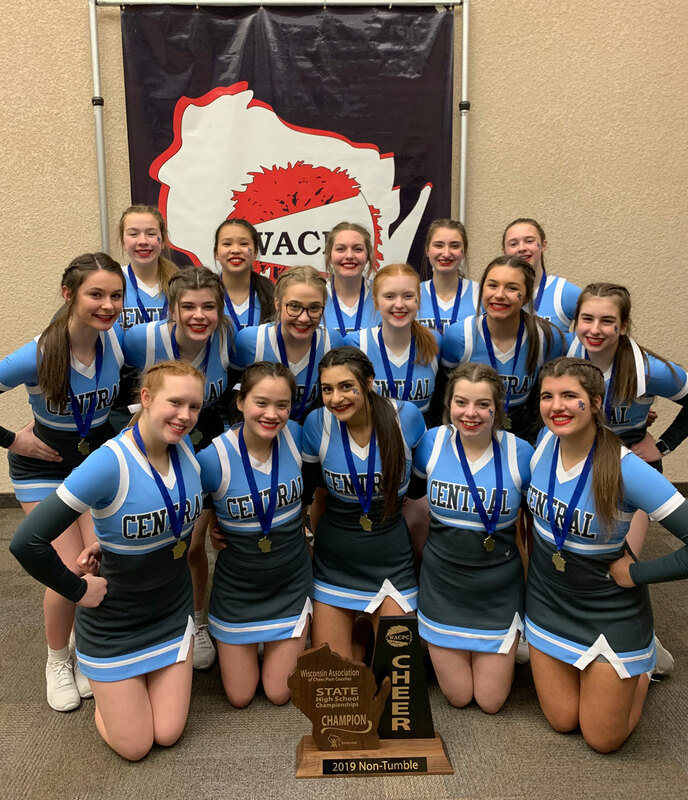 Brookfield Central's Cheerleaders were named State Champions at the Wisconsin Association of Cheer/Pom Coaches (WACPC) 2019 Varsity Cheer State Tournament on March 1-2 in La Crosse, WI. 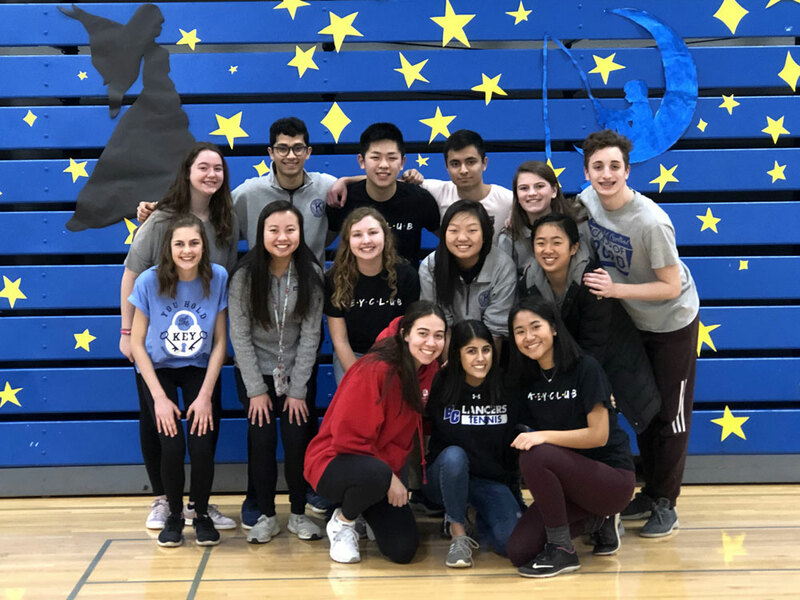 The Brookfield Central Key Club held their third annual Dance Marathon on Saturday, February 23 and raised over $9,000 for Children's Hospital. Jake Somlai capped a 48-0 season by winning the 2019 WIAA 220lb Wrestling Championship! 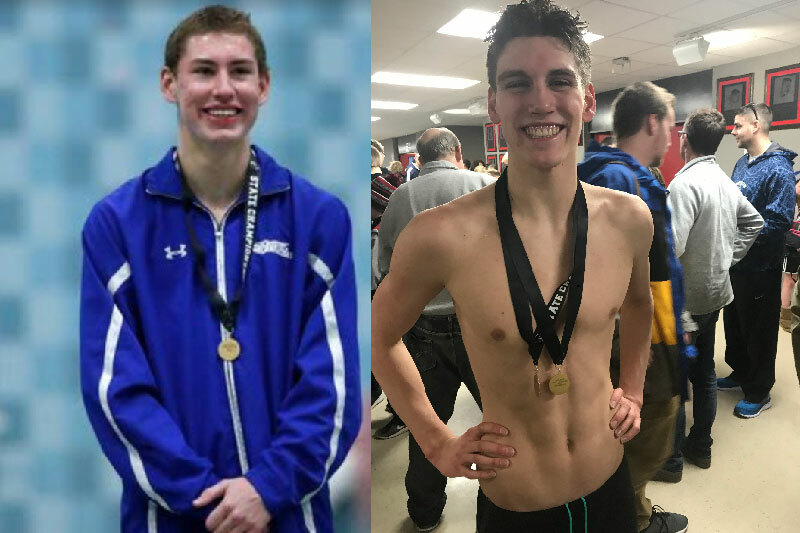 Read Full Story about Jake Somlai-WIAA State Champ!